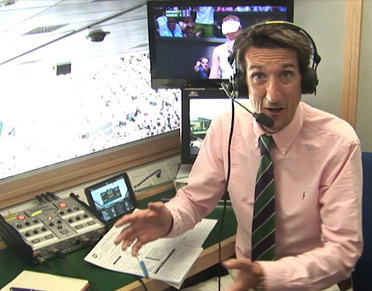 Rob Walker is a freelance network tv commentator and presenter with an energetic and instantly recognisable style of his own. 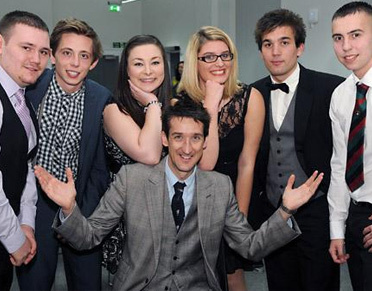 During a 20 year TV career which includes 7 Summer and Winter Olympic Games and 5 Summer and Winter Paralympic Games, Rob Walker has contributed to and been part of some of British and World sports most memorable moments. BBC Two. Live Scottish International Bowls Final. November 2018. 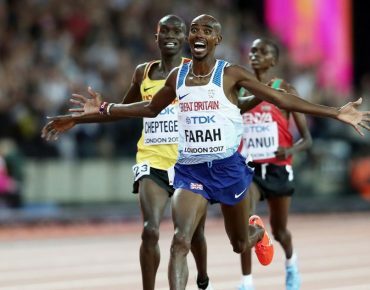 Commentating with Steve Ovett on Mo Farah's 3rd World title over 10,000m at the 2017 IAAF World Athletics Championships in London. 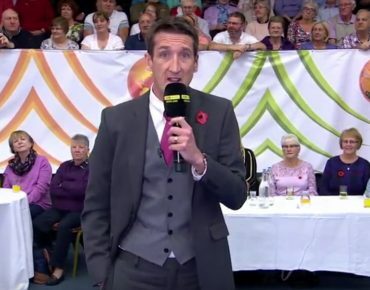 10 years as Snooker MC at the Crucible. 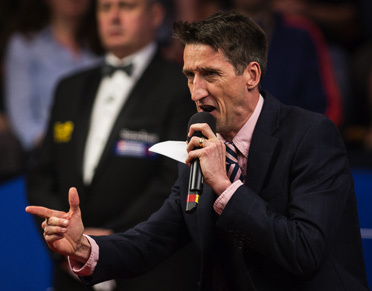 BBC Two feature at the World Snooker Championships 2017.